Open Rescue is the act of directly liberating animals from places where they are being exploited and spreading the act publicly. Activists who are involved in Open Rescue do not hide their faces. They are not ashamed to be taking sick and dying animals to the veterinary care they need. Instead, they spread the message far and wide, publicizing the rescue and showing the world that compassion is not a crime. Rescuing an animal from a farm, saving them from slaughter, means everything to that one individual, but it also has the potential to change social norms around the world. When an animal is rescued openly, their story helps people feel compassion for them as an individual and then apply this compassion to all the victims of animal agriculture. 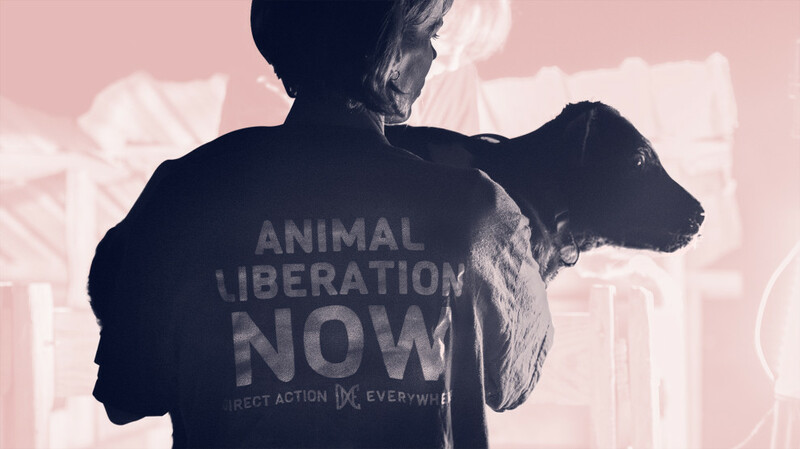 When activists strategically publicize rescues, the message of animal liberation can reach thousands through social media and even major news sources, including the New York Times and Washington Post. If you believe in the power of Open Rescue, sign up to become a social media influencer and help us reach even more people with the message of animal liberation!